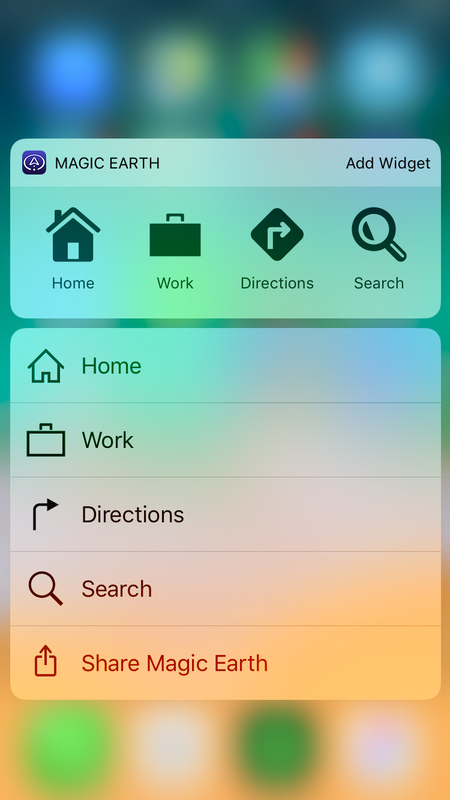 If you have an iPhone 6s / 6s Plus, iPhone 7 / 7 Plus, iPhone 8 / 8 Plus or iPhone X you can instantly start navigating Home, to Work, plan a route or search for an address, right from the home screen of your iPhone. 1. 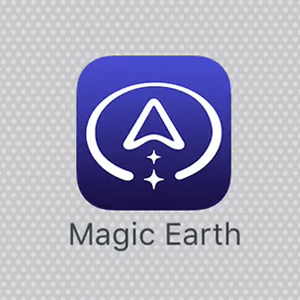 Force press on the Magic Earth icon in the home screen of your iPhone. 2. Tap on the action you want to perform.